We offer a wide range of services to cater to your individual needs, from general to advanced restorative dentistry. We offer all of our general dental treatments in house. We are a 'mercury free' dental practice and we remove and replace of silver coloured mercury based fillings safely. We welcome nervous patients. We are highly experienced in treating nervous patients. Where appropriate, we offer inhalation sedation. We offer facial aesthetics including wrinkle reducing botox and dermal fillers. All of our team members work together to deliver the highest standards of dentistry and customer satisfaction. 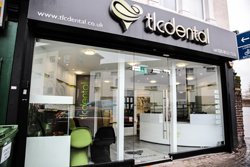 We are friendly, welcoming and understanding team who will care for your dental needs. Our team consists of a number of dentists (each with their own area of expertise), dental therapists and an outstanding support team to provide your treatment. We practice dentistry utilizing the latest technology including digital x-rays and intra oral cameras. To keep at the forefront of dental advances and techniques, we update our knowledge regularly through professional development. It is one of our top priorities to protect the well being of our valued patients. 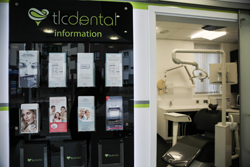 TLC Dental meets and exceed the British Dental Association's latest regulation and guidelines on sterilization and cross infection control. 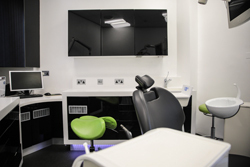 We are continually investing in our practice to provide the latest products and services. We are use only quality, UK based labs and suppliers. 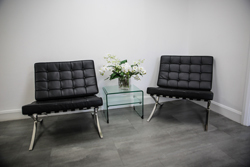 We are confident that the treatment you receive will be provided of the highest quality. We guarantee all of our work - fillings up to 2 years, crowns and bridge for 5 years and implants for 10 years. 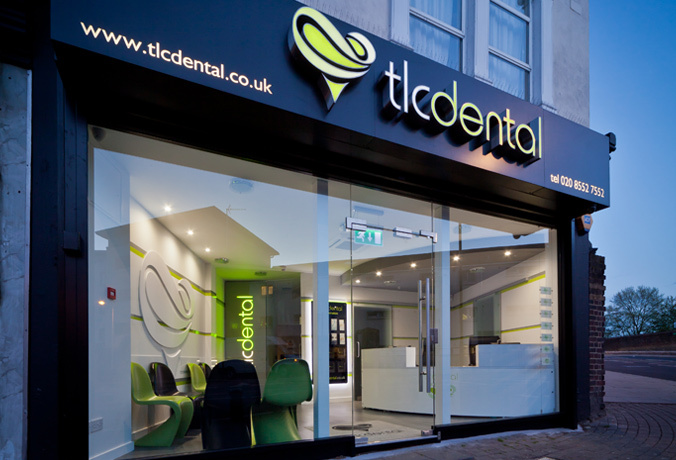 TLC Dental is a 4 surgery practice with ground floor access. We have two state of the art sterilization rooms. where we ensure all of our instruments are cleaned and sterilized to the highest standards. 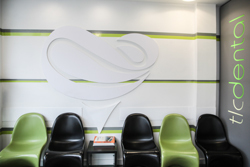 We endeavour to create a relaxing environment and atmosphere for all our valued patients. We are well located - close to Plaistow station and the Westfield Stratford shopping centre. We have been established for over 15 years and have been fortunate to have treated thousands of happy patients. 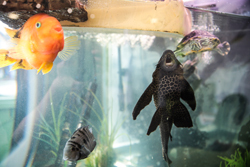 We grow through word of mouth recommendations from our existing extremely satisfied patients. We have a clear fee structure in place, with transparent, competitive prices. We provide a detailed treatment plan to every patient. We gladly accept cash, all major credit cards, including American Express and we are happy to work with our patient's dental insurance companies. We are members of a number of professional bodies, including the British Academy Of Cosmetic Dentistry, the British Dental Association, the IAOMT. and other mercury free dental organisations including the British Society for Mercury free Dentistry. We are recognised providers of numerous short term orthodontic systems including Invisalign, Six Month Smiles, and Quick Straight Teeth. 10) We aim to be an environmentally and socially conscious dental practice.